Emigrating to the U.S. in 1884 from his native Denmark, Jensen was a key figure in the Chicago Renaissance and, along with O.C. Simonds and Wilhelm Miller, played a prominent role in the creation of a uniquely North American design aesthetic, the Prairie Style. 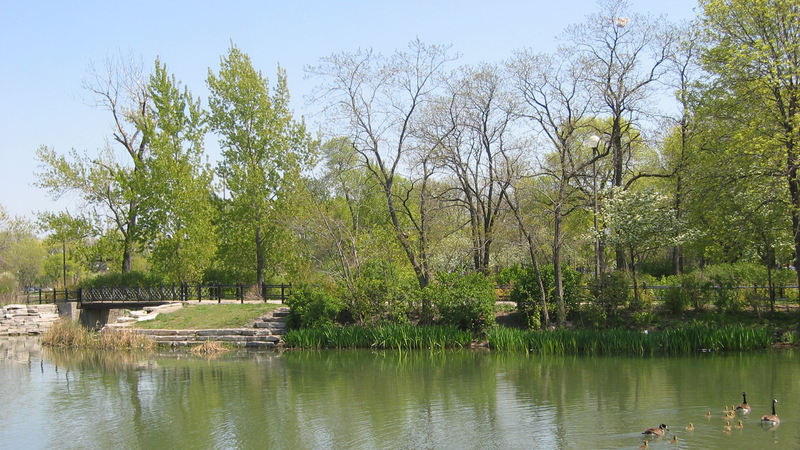 His pioneering work in the Chicago’s West Parks, including the design of Columbus Park and extensive redesign of Humboldt, Garfield and Douglas Parks, was informed by his philosophical belief in the humanizing power of parks and his commitment to working closely with indigenous plants and ecological processes of the region’s prairie landscape. 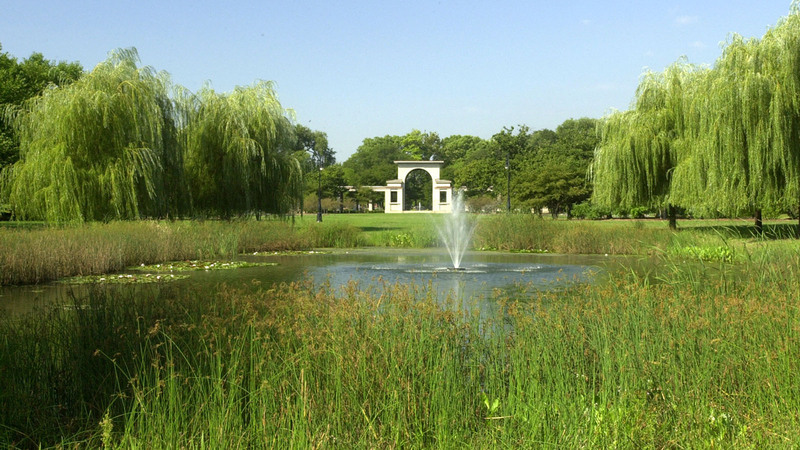 Incorporating such features as wetland gardens known as “prairie rivers” and council rings as places for gathering and performance, Jensen created parks throughout the Midwest as well as numerous residential gardens, including several estates for the Ford family, often in collaboration with leading Prairie School architects. 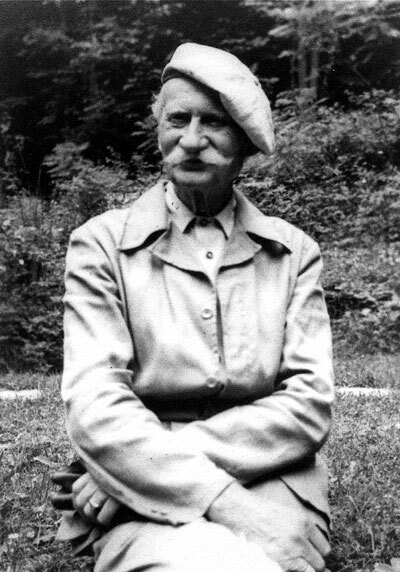 A devout conservationist, Jensen organized movements leading to the creation of the Cook County Forest Preserve District, the Illinois state park system, and the Indiana Dunes State Park and National Lakeshore. As an educator, he developed a holistic curriculum of ecology, horticulture, philosophy, and the arts for his “school of the soil, “The Clearing”, in Ellison Bay, Wisconsin. As a visionary, Jensen’s contributions to the evolution of a distinctly American landscape style is unparalleled. Born in 1860 in Dybbol, Denmark, Jensen studied in the Danish folk high schools and attended Tune Agricultural School outside Copenhagen. Much of his education took place outdoors, where Jensen learned to celebrate the change of seasons and their place in the legends and mysteries associated with the Danish landscape and its history. Through this experience he cultivated a fascination with cultural traditions and nature which would later play a major role in his design work and conservation activities after his immigration to the United States in 1884. Shortly after his arrival in the United States, Jensen became a laborer in Chicago’s West Parks. 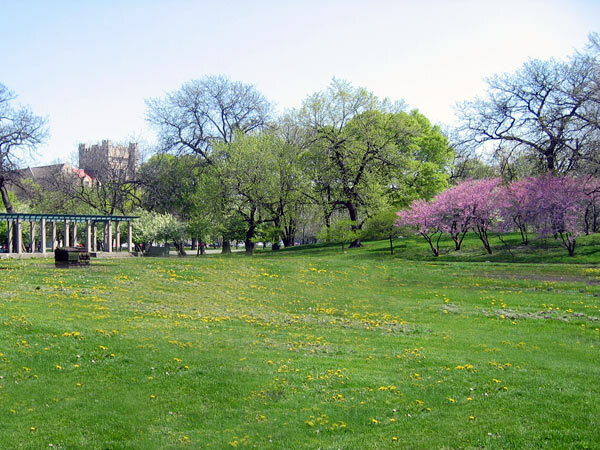 In 1888 he created his first notable design - the “American Garden” in Union Park - featuring common native wildflowers and shrubs from the countryside. 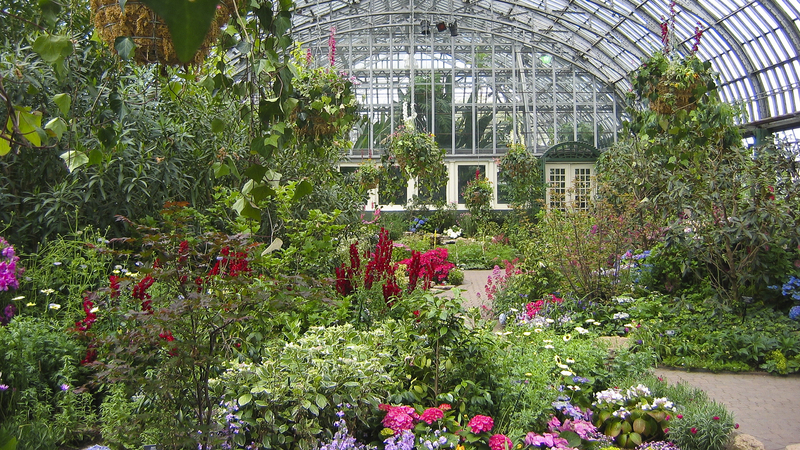 The garden was an attempt to reconnect local people with their regional natural heritage. 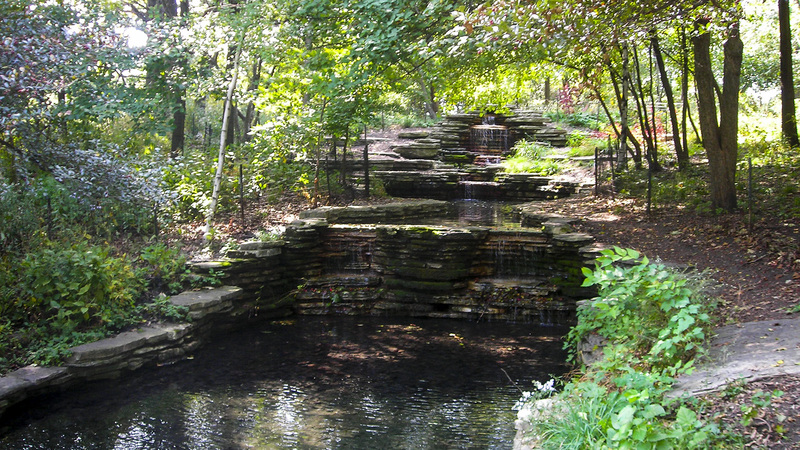 Like other period social reformers in Chicago, Jensen committed himself to promoting parks as a way to humanize the increasingly industrial city. As a member of Chicago’s Special Park Commission from about 1903, Jensen helped to lay the groundwork for an extensive network of Forest Preserves, first recommended in the Commission’s 1904 report and established by the Illinois state legislature in 1911. 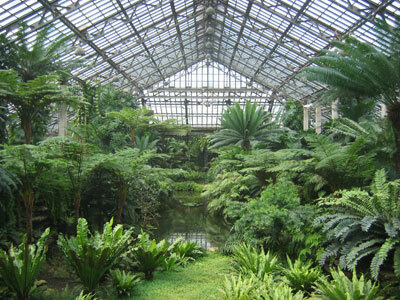 In 1905, Jensen was made Superintendent and Landscape Architect for all of Chicago’s West Parks. He went to work re-shaping Garfield, Humboldt, and Columbus Parks, utilizing his knowledge of the native landscape to inform his redesign. At Garfield Park Jensen attempted to replicate the prehistoric prairie landscape in the lush gardens of the conservatory. 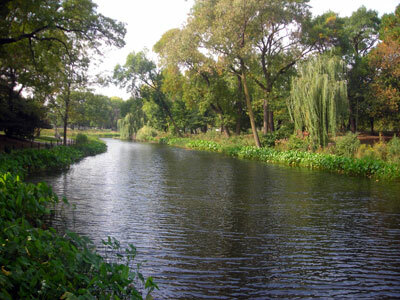 At Humboldt Park he repeated the patterns of woodland plantings and open meadows used by Olmsted and Vaux in the South Parks, while introducing his own concept of wetland gardens. He called these gardens prairie rivers, celebrating the regional wetland ecosystem. 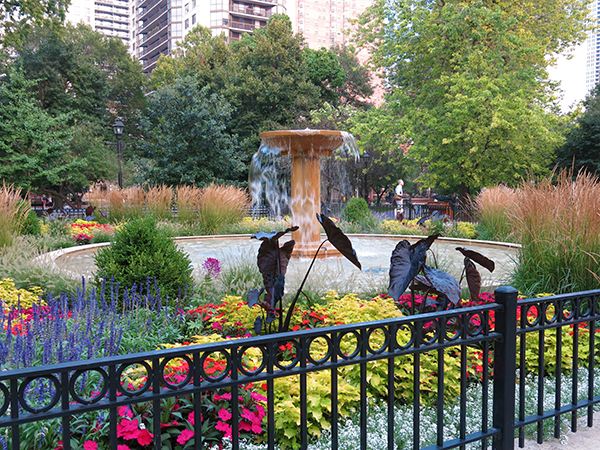 Columbus Park is often regarded as Jensen’s most significant design for Chicago’s West Park System. 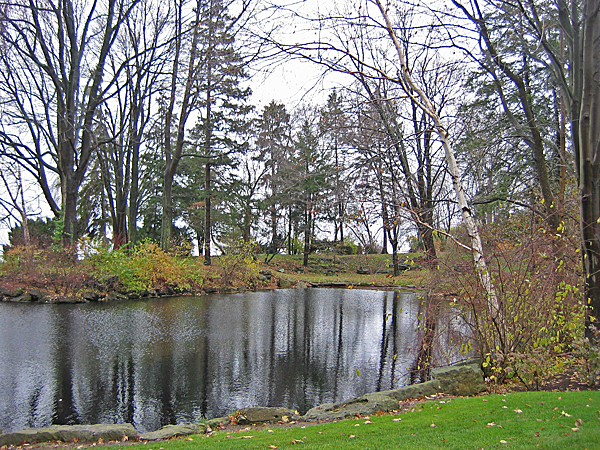 There Jensen incorporated an extensive lagoon, prairie river, woodland groves, lawns, and amenities including a pre-existing golf course, refectory, tennis courts, playing fields, children’s play area, and a rustic swimming pool. 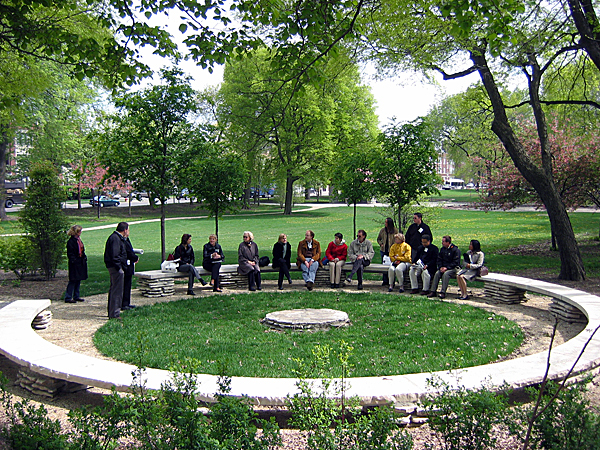 At the heart of Columbus Park was an outdoor theater space which Jensen called the Players Green. Here, the audience would sit on gently-sloped terraces and watch the sun set in the western sky. As the moon rose to their backs, a performance would begin on the stage area just across the prairie river. Jensen felt that outdoor performances in such settings would help to develop a culture more closely tied to the landscape. Jensen presented his report, A Greater West Park System, to the West Park Commission in 1919. The paper documents Jensen’s holistic vision of a city with a network of parks, playgrounds, school sites, community gardens, agricultural landscapes, large preserves, and linear parkways along streams, canals, and boulevards. The plan provides a vision of a human-scaled and community-oriented approach to city planning, -in part a response to Daniel Burnham’s earlier Chicago Plan and other “City Beautiful” plans of the same period. 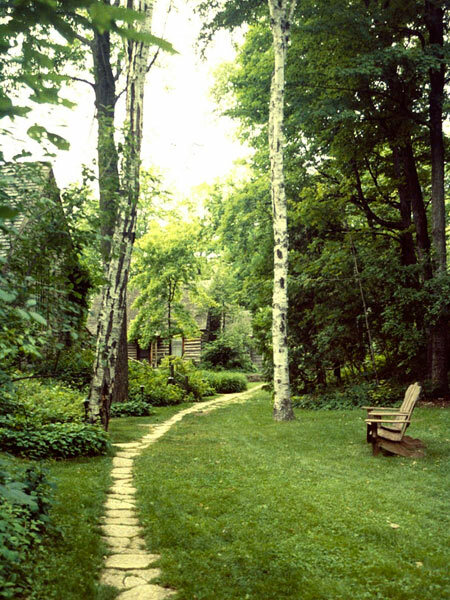 In tandem with his work on the Chicago parks, Jensen developed an extensive career as a garden designer, creating residential gardens in and around Chicago and throughout the Midwest. He established close friendships with members of the Prairie School of architecture and occasionally collaborated with them on projects. His designs were characterized by efforts to relate forms and materials to the surrounding native landscape. 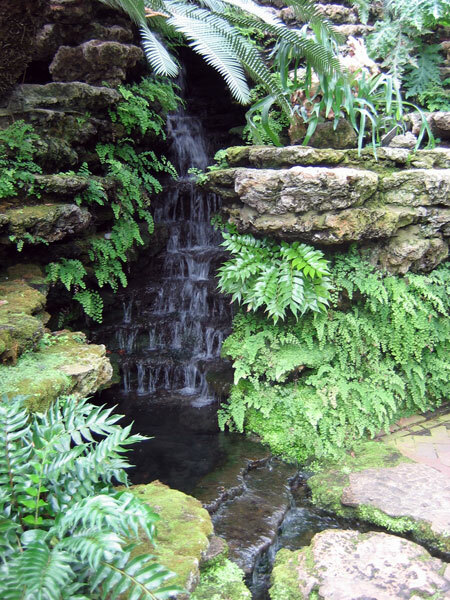 Jensen’s gardens were not intended to be copies of nature, but symbolic representations using color, texture, sunlight and shadow, seasonal change, and careful manipulation of space to evoke a deep emotional response. He saw a value in plants which at the time were perceived as common weeds, and used them in ecological patterns that he found in the wild. 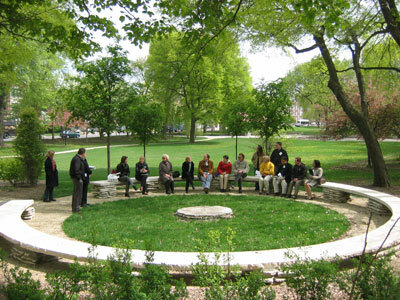 One of the unique features of Jensen’s parks and gardens was his signature “council ring.” A low stone seat encircling a central fire pit, this space for social gathering brought people together and provided a setting for storytelling, dance, and drama. For Jensen, there was an obvious continuum between design and conservation. Through his designs, he sought to awaken the public to the beauty and cycles of nature; through groups such as the Prairie Club and the Friends of Our Native Landscape he worked to preserve remnants of the region’s wild natural heritage. Often, outdoor pageantry and masques such as The Beauty of the Wild by Kenneth Sawyer Goodman were used as ways of building public support for the preservation of local natural areas. Efforts by Jensen and these conservation groups led to the preservation of many scenic, historical, and high-quality natural areas throughout Illinois, Indiana, Michigan, and Wisconsin. After his wife died in 1934 Jensen retired to the family’s summer home in Ellison Bay, on Wisconsin’s Door County peninsula. He devoted his remaining years to establishing a school he called The Clearing. The school was a place where students could escape what Jensen saw as a hopelessly “confused” system of education and get back to a simpler style of learning that combined studies of ecology, horticulture, the arts, and philosophy. During his lifetime, Jensen’s school never attracted many students or had secure funding. After his death in 1951, his secretary Mertha Fulkerson continued the school with the Wisconsin Farm Bureau. The program evolved to its present form, with an emphasis on a variety of classes in nature study, arts, crafts, and writing -- in the spirit Jensen intended. 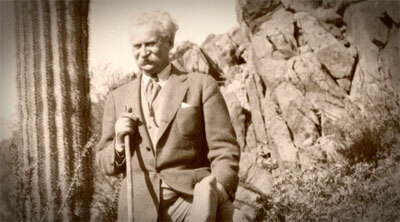 Grese, Robert E. Jens Jensen: Maker of Natural Parks and Gardens. Baltimore: Johns Hopkins University Press, 1992. Jensen, Jens. Siftings. Baltimore: Johns Hopkins University Press, 1939 (1990). Miller, Wilhelm. The Prairie Spirit in Landscape Gardening. Urbana, IL: Agricultural Experiment Station, Department of Horticulture, University of Illinois. Circular 184 (Nov. 1915).